Category: Books, Children's and Parenting, Yoga and Meditation Tags: childbirth, labour, meditation, mindfulness, mothers, pregnancy, yoga. 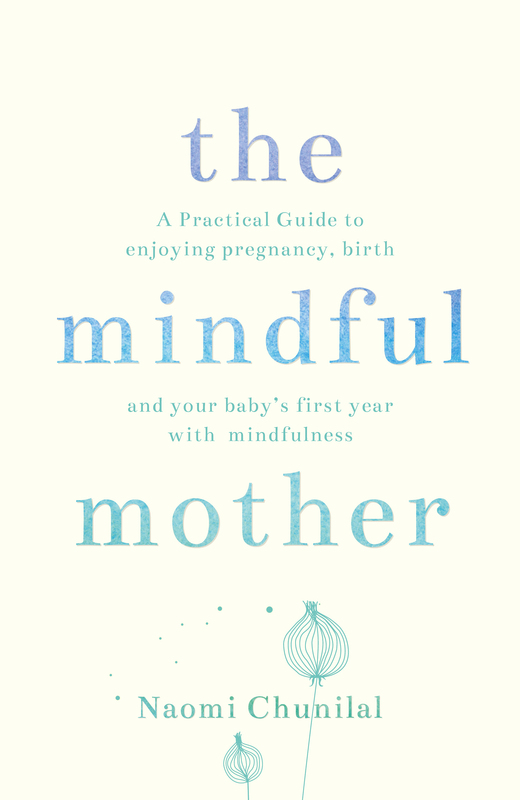 The first of its kind, this book will show mothers-to-be how to create an authentic practice of mindfulness to prepare for pregnancy, labour, birth and the early parenting years. The Mindful Mother offers you unparalleled support and nurturing throughout pregnancy, labour and early motherhood. Author Naomi Chunilal shows you how clear and simple meditation and self-development practices based on Buddhist and yogic philosophy can help cultivate a daily practice of mindfulness, which will enable you to be more present during pregnancy, birth and beyond. Having a child has the spiritual potential to awaken your heart to a higher level of consciousness, bringing infinite joy, wonder and delight into your life. Yet when you become a mother, alongside immense delight and excitement, you may also feel a great deal of internal turmoil and confusion, as well as a change or lack of sense of identity. Organised into clear, thematic sections, this book can be dipped into for emergency inspiration or read from cover to cover. It explores common mothering dilemmas with honesty and integrity, helping you to keep both feet firmly on the ground. Naomi Chunilal is a fully qualified professional yoga and meditation teacher and complementary therapist, with over twenty years of practice experience. As well as being the mother of two children, she teaches a wide range of classes and workshops, touching the lives of many hundreds of pregnant women and new mothers. She has appeared on BBC news, Sky news, Radio 4’s Woman’s Hour, BBC World Service, ITV news and CNN news to discuss her previous role as a parliamentary campaigner for a major UK children’s charity and as a promoter of children’s universal human rights. Her other publications include: Reintegration: A Practical Guide for Schools (The Children’s Society, 2000), Examining School Exclusions and The Race Factor (The Runnymede Trust, 1999) and Immigration Act: Support for Children and Families (Children & Society, 1999).